Migos is being sued for allegedly inciting a riot at one of their concerts where several peopled ended up getting stabbed. The concert in question went down in 2015 in Albany, New York. 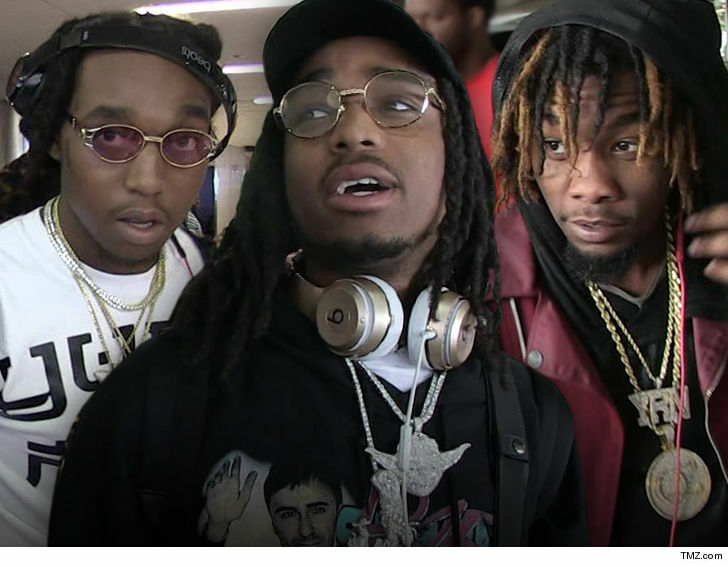 According to the lawsuit, Migos showed up hours late, which apparently agitated the crowd. Once there, the lawsuit claims the guys reeked of weed and alcohol. They also refused to honor a meet-and-greet, despite the fact fans paid for it. The suit also claims the group has a history of bad conduct, gaining a reputation for violence and criminal activity.